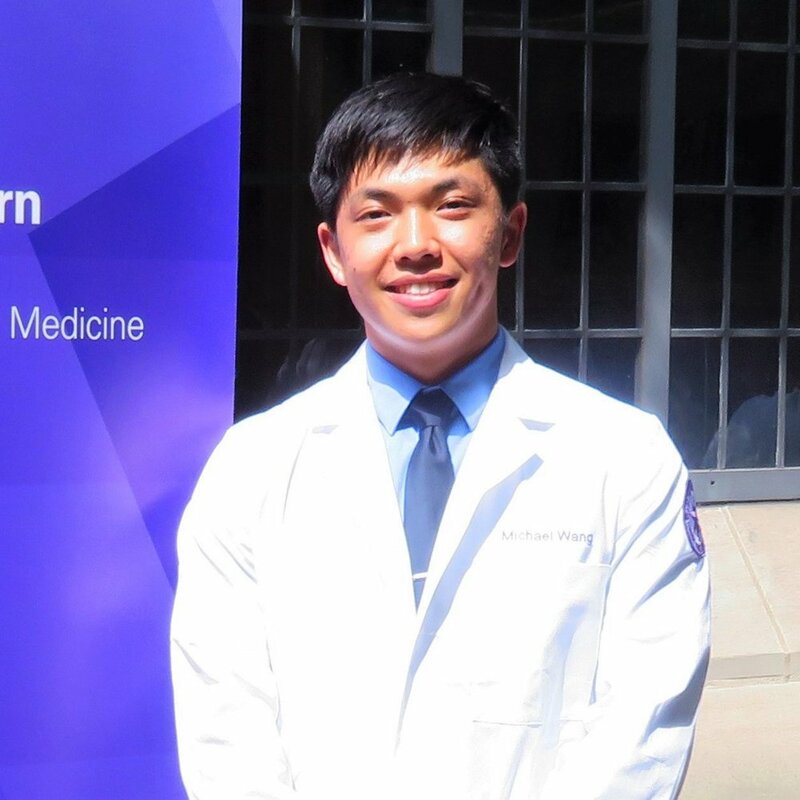 Aside from rockin’ performances, the Northwestern University medical student also fondly remembers the ensemble’s trip to LA: “We got to meet Wynton Marsalis, tour the sets of some of our favorite movies, play under Bruce Broughton, gape at Hans Zimmer’s studio, and interview my favorite film composer, Michael Giacchino,” he says. But incredible memories aren’t the only thing that makes AYWS so special to Michael. He also appreciates the immense artistry of the group. “To put it simply, AYWS offers Atlanta-area high school students an unmatched musical, social, and professional experience,” he explains. The Yale University grad kept his passion for music alive after his AYWS years by conducting and arranging for a student-led orchestra called the Davenport Pops Orchestra. (“Find us on YouTube!”) Even as he pursues his medical degree, he still believes in the power of music and advocates that the benefits of music education are undeniable.